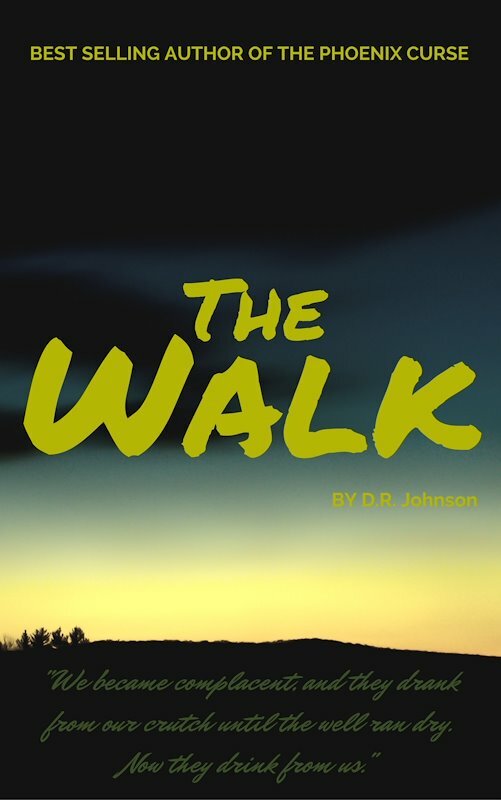 The Walk is my 2015 NaNoWriMo project. I expect to have the first draft finished by the end of the year. This is a stand alone, sci-fi thriller.